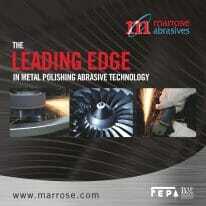 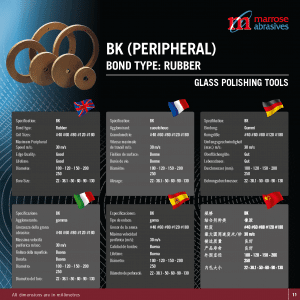 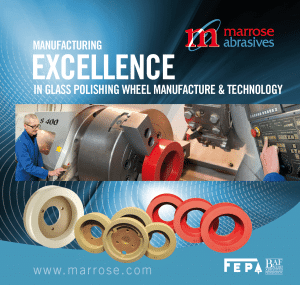 A multi-lingual brochure – Marrose Abrasives glass polishing wheels. 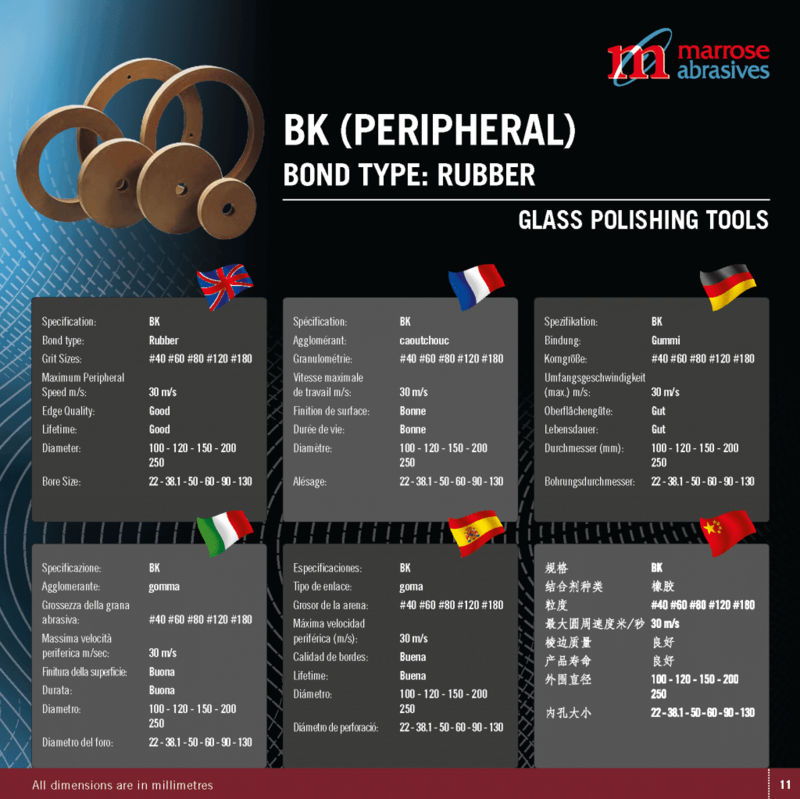 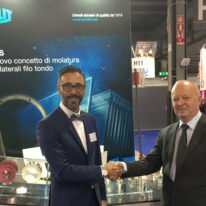 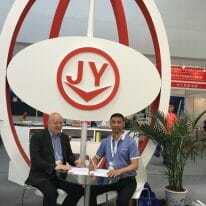 Distributed worldwide to over 50 countries to leading distributors of machinery and equipment for the flat glass processing industry, enquiries are welcome from original equipment manufacturers, agents and distributors. 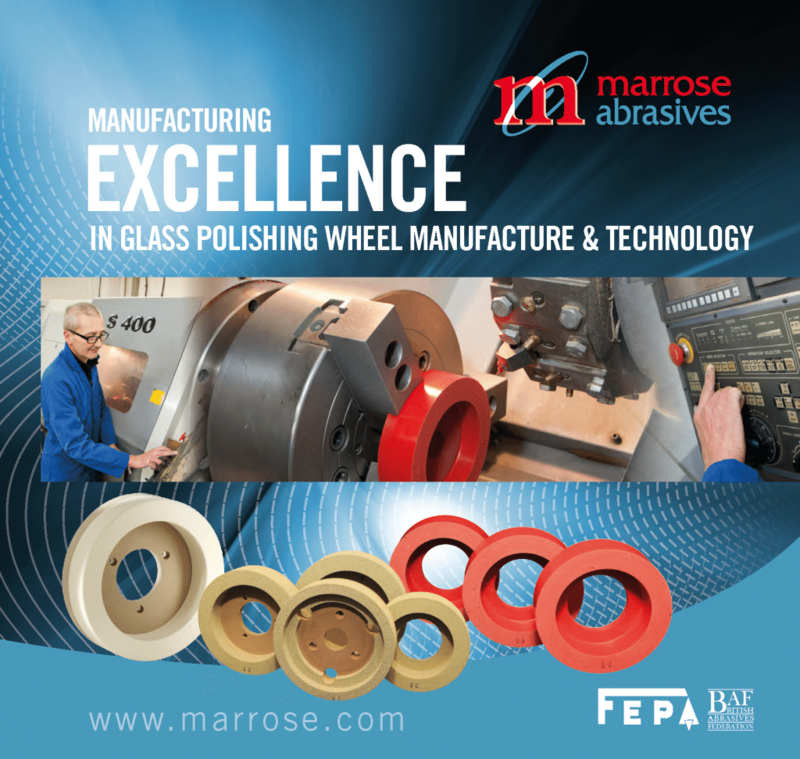 Manufactured in the U.K. since 1976, high quality, competitively prices abrasive tools with an unbeatable history of on time delivery.